Formal course instruction will begin on Tuesday March 31 at approx. 9:00AM, and will end on Thursday April 2 at approx. 15:30PM. Registration and payment must be received by February 31, 2015. Payments can be made via check (U.S. only) written to CODAR Ocean Sensors, Visa credit card, or issuance of a Purchase Order from your institution. 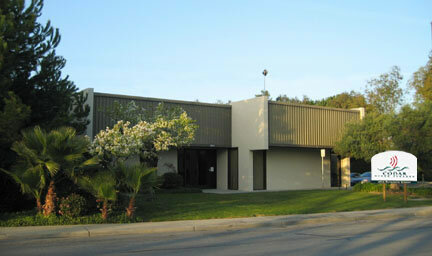 Mail check to: CODAR Ocean Sensors, 1914 Plymouth Street, Mountain View, CA 94043 USA, Attn: TRAINING COURSE.